At Ray Martin Electrical, we pride ourselves not only our high standard of work and service but on our reliability as well. Our aim is to provide the best possible job at the most reasonable rate. 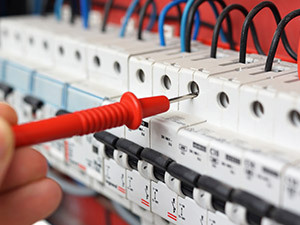 All of our staff are well trained in all of the most current aspects of Electrical Contracting.